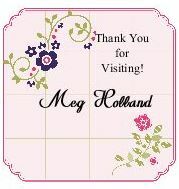 Here is a cute mini scrapbook we made at my Scrapbook Club this month. 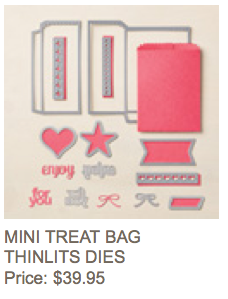 I LOVE the new Mini Treat Bag Thinlits Dies in the Occasions Catalog. I have made some cute Valentine treat bags using the dies and have found it so versatile for many projects. So my first take on this Treat Bag dies I came up with a mini scrapbook. 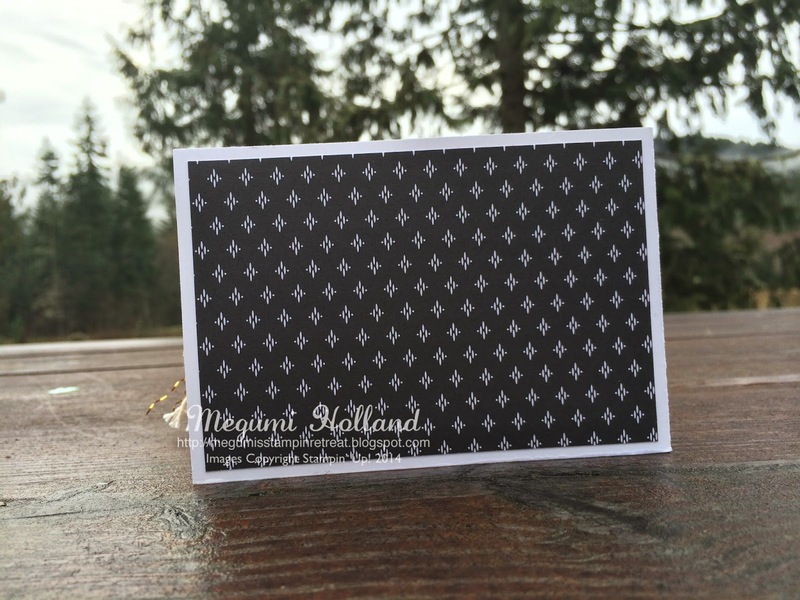 I made a treat bag with Basic Black card stock and embossed the front panel of the treat bag with the Ampersand Embossing Folder. I embellished it with the new Stacked with Love Washi Tape and Crisp Cantaloupe Thick Baker's Twine. 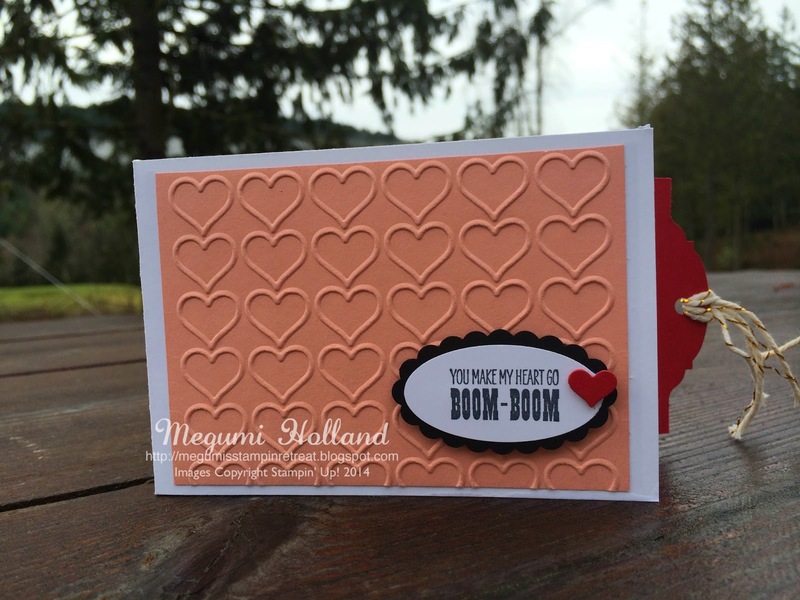 The stamps are from the Groovy Love and Crazy About You (Occasions Catalog) stamp sets. 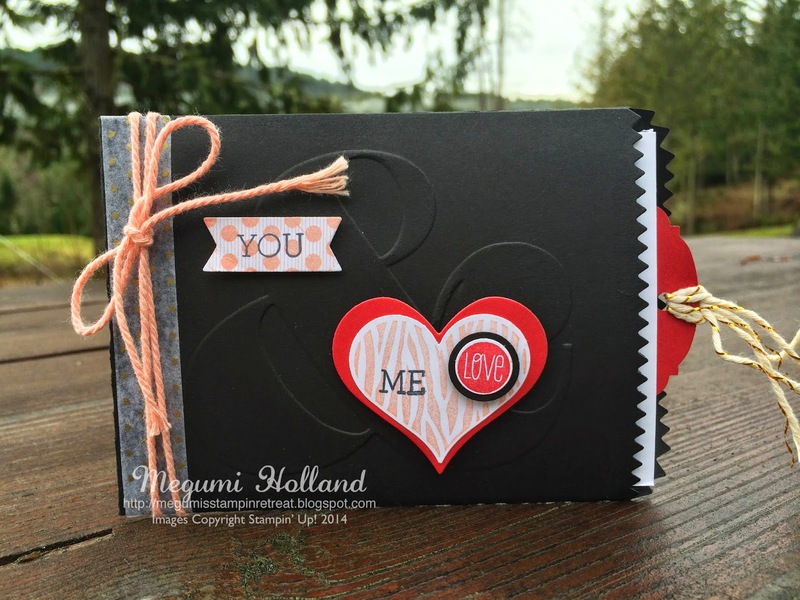 Here is the cover page of my mini scrapbook. 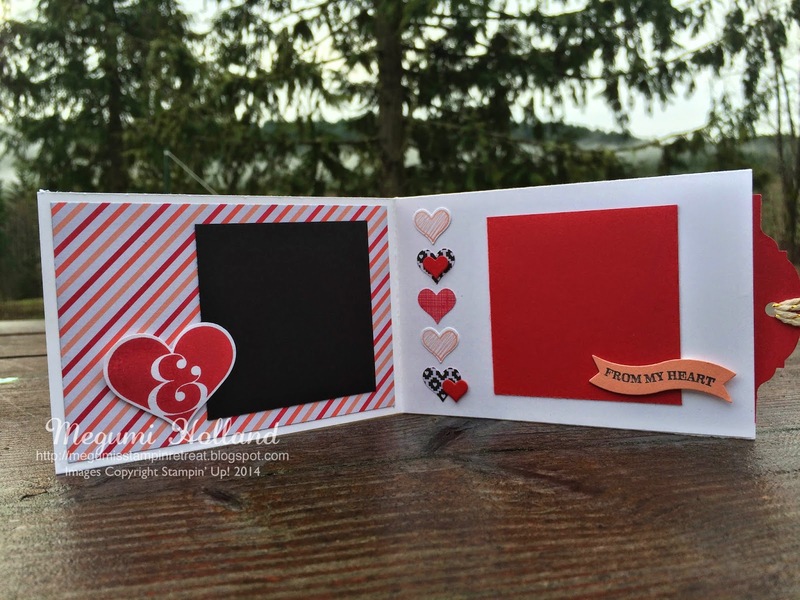 I LOVE the new Happy Heart Embossing Folder!!! 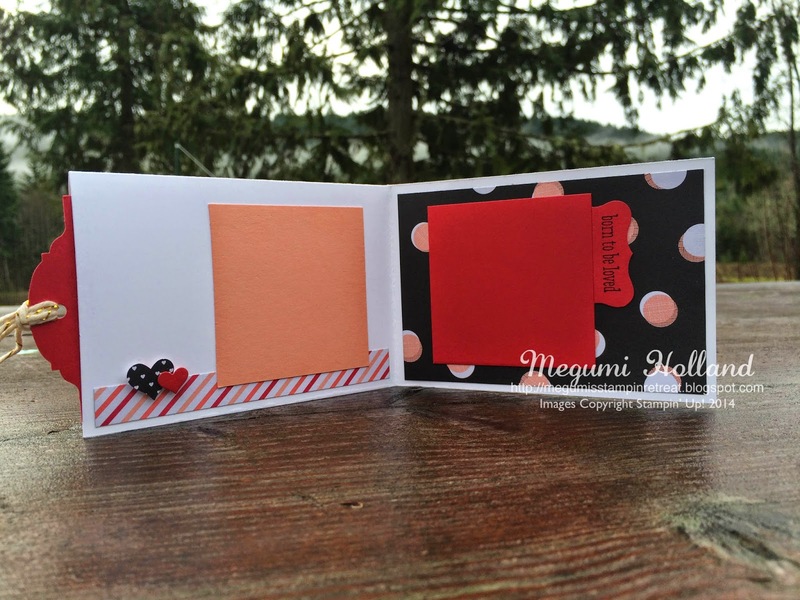 The new Stacked with Love Designer Series Paper Stack was popular among my Scrapbook gals. 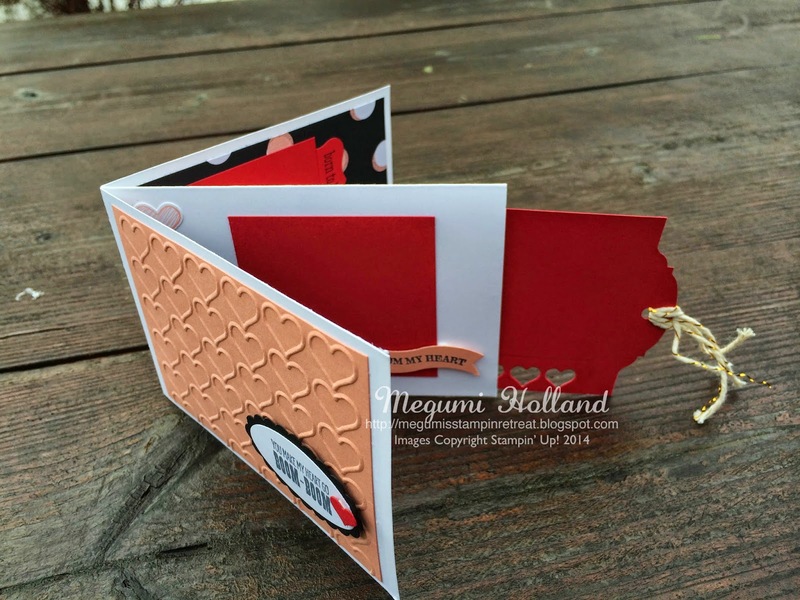 There is a pocket in the middle of the scrapbook and a cute tag made with the new Ornate Tag Topper Punch fits nicely in the pocket. Here is the back page of my scrapbook. Here are the newest Weekly Deals announced on Tuesday. Sorry for this late announcement. 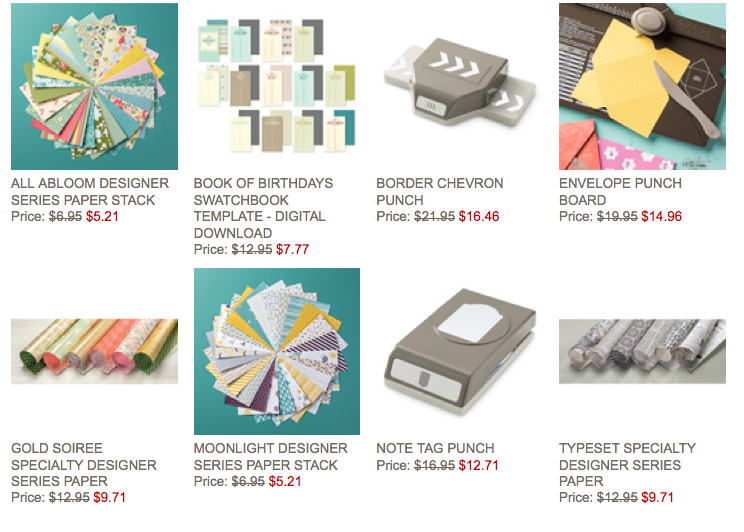 I guess I was too excited about the debut of the new Occasions Catalog and Sale-A-Bration!! !